The first step in evaluating whether a patient with a life-limiting illness is appropriate for hospice care is determining that the patient prefers comfort care over curative treatment. The patient’s personal physician and hospice physician must attest that the patient’s life expectancy is six months or less if the disease runs its normal course. Hospice care can be extended beyond six months as long as the patient continues to meet eligibility criteria. The Seasons Hospice Medical Director works closely with the patient’s healthcare provider to coordinate the patient’s care and ensure the patient’s goals are met. You may refer a patient for home hospice care or care at the Seasons Hospice House by calling (507) 285-1930 and ask to speak to an admissions team member. Or, you may complete the form below. 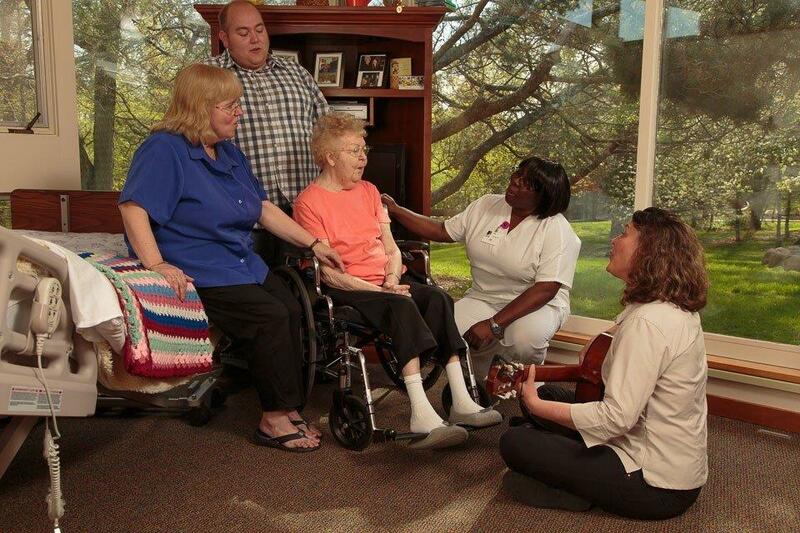 Admissions are accepted seven days per week by contacting Seasons Hospice at 507-285-1930. After a patient has been referred, our admissions staff will contact the patient and/or their family to obtain the information necessary to schedule an evaluation appointment. We will work to schedule a time that is convenient to include loved ones and those that will have a role in caring for the person requesting service. If the patient resides in a long-term care facility, we are happy to coordinate the appointment so facility staff can be present.